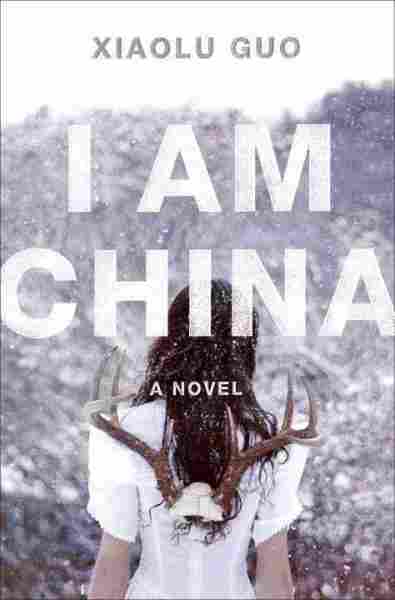 The judges committee for one of the most-anticipated awards in the literary fiction world, the UK’s Baileys Women’s Prize for Fiction, has announced the longlist of 20 titles for the 2015 award. 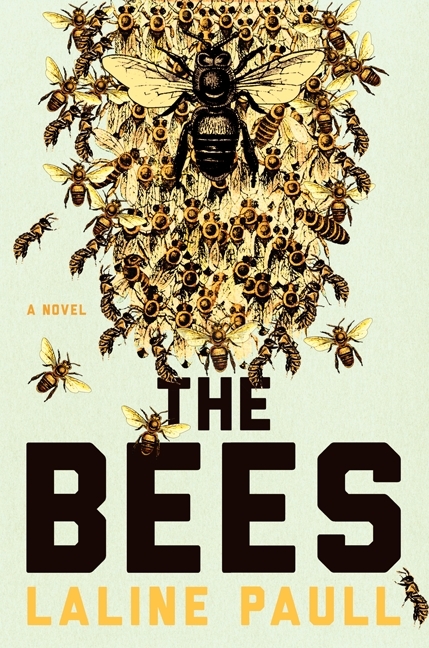 This year’s longlist includes well-known writers such as Ali Smith (for How to Be Both), Sarah Waters (for The Paying Guests), and Anne Tyler (for A Spool of Blue Thread), as well as debut novelists like Emma Healey (whose Elizabeth is Missing won the Costa Award), Laline Paull (for The Bees, a thrilling dystopian tale set in a beehive), and PP Wong (whose “The Life of a Banana” explores how it feels to be “yellow on the outside and white on the inside”). 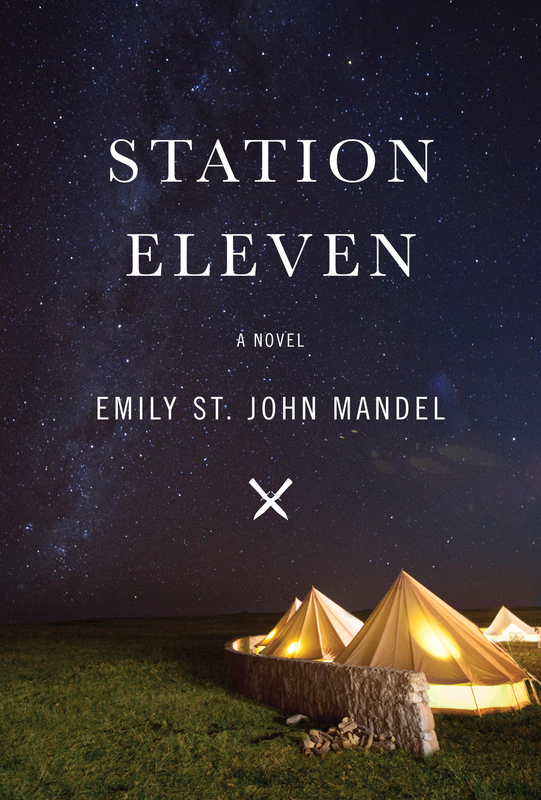 Another nominees of note is Station Eleven by Emily St. John Mandel, which was a National Book Awards finalist and bestseller. 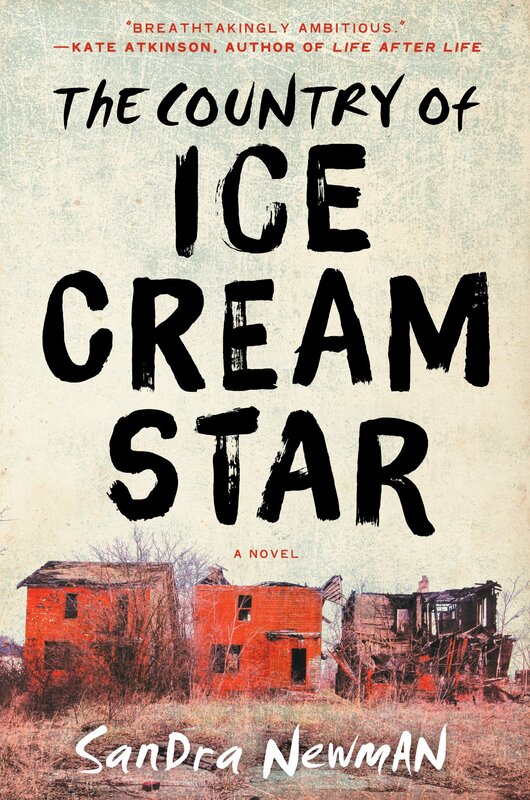 Coincidentally, Mandel was named a finalist for the PEN/Faulkner Award today (along with Jenny Offill’s Dept. 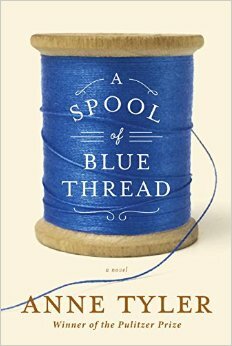 of Speculation and Jennifer Clement’s Prayers for the Stolen). The prize is open to novels written in English and published in the UK and was created to reward “excellence, originality and accessibility” in writing. The judges read 165 books, which they narrowed down to 20. The list of six finalists will be announced on April 13, and the award ceremony will be held in London on June 3. Chakrabarti spoke extensively on the need for and value in the Women’s Prize, as well as about gender issues in publishing. “We are still nowhere near where we should be,” she said. 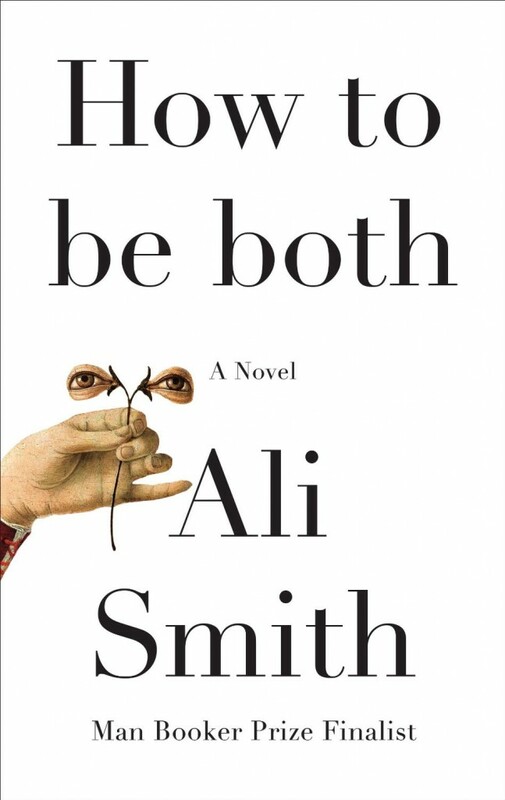 “I also don’t think women are getting their due in other literary prizes. I am still surprised at some of the lists and comments made by judges and chairs of judges elsewhere, so I don’t think it’s time to end a women’s prize.